SHIPPING NOT INCLUDED. Please visit our Store Policy. 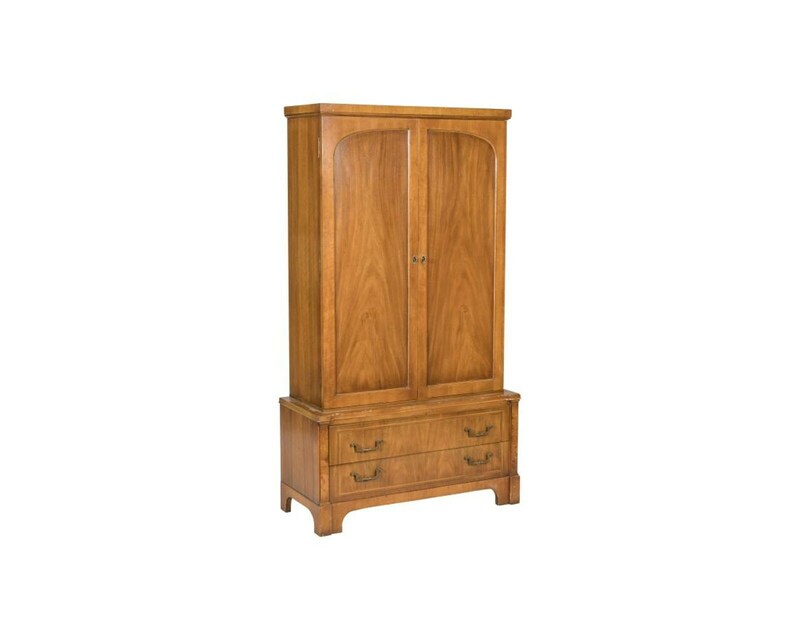 Call us at 518-828-1375 for shipping estimate. Thank you, for understanding. Made of Pecan wood. 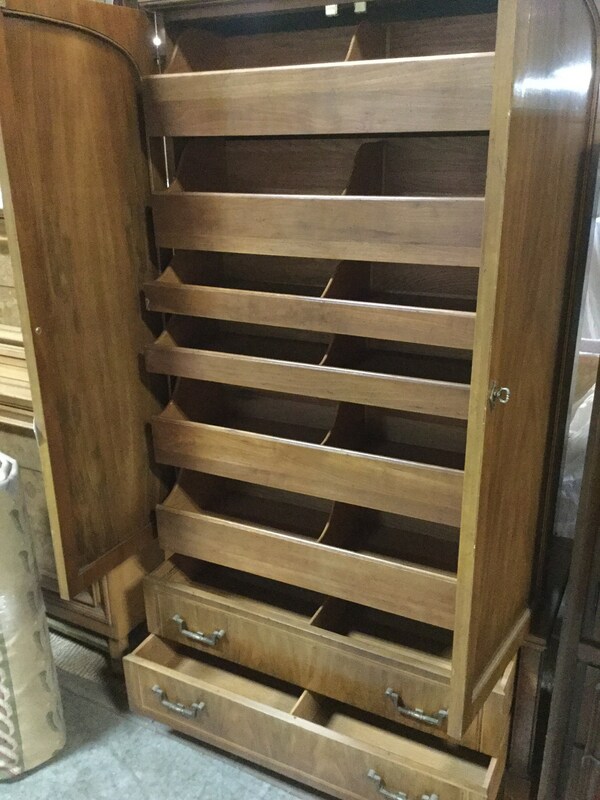 Six individual sliding drawers inside upper cabinets. 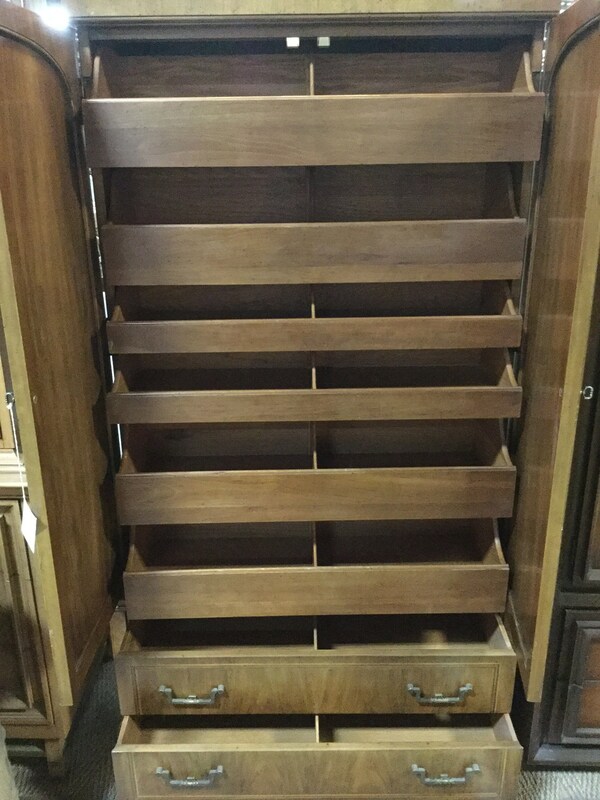 Two single drawers on the bottom. Antique brass handles. 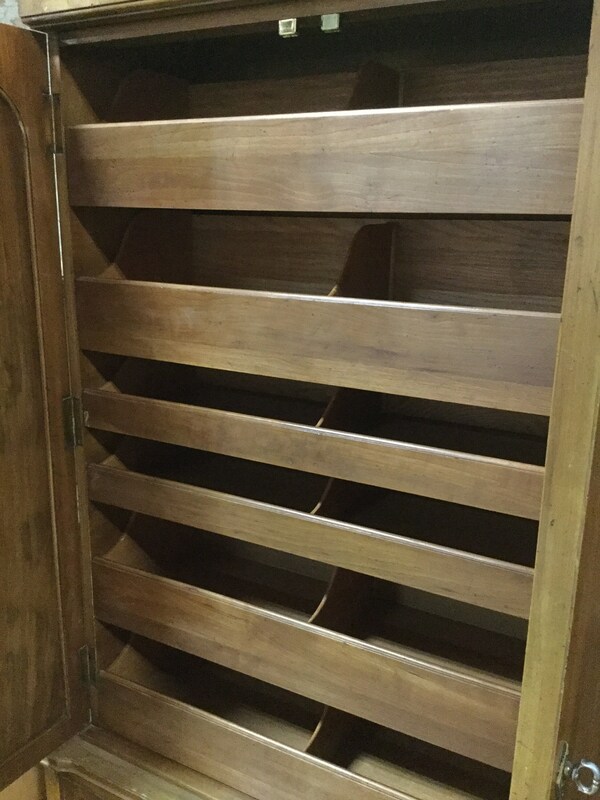 First picture shows true finish.